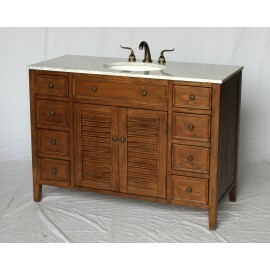 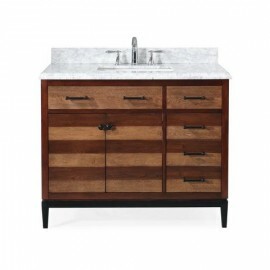 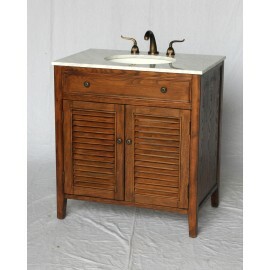 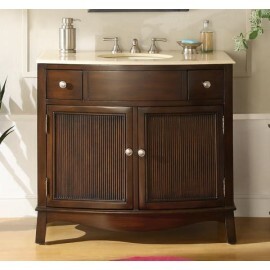 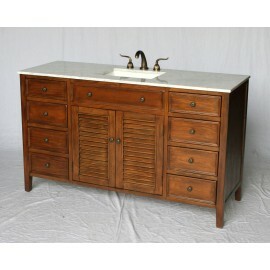 The Selva vanity combines urban modern eclectic style of bathroom sink vanity. 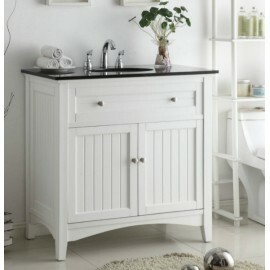 A design th.. 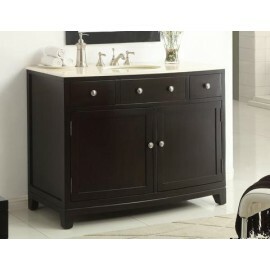 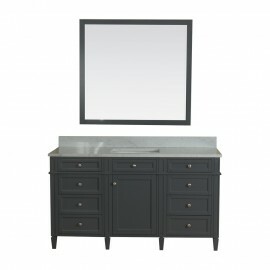 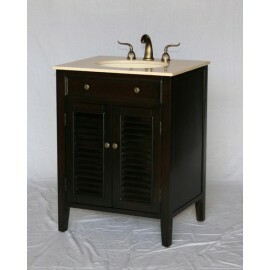 Featuring a black granite top and sturdy body, this Thomasville sink vanity is the ideal choice for .. 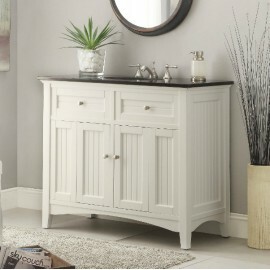 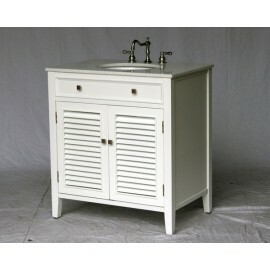 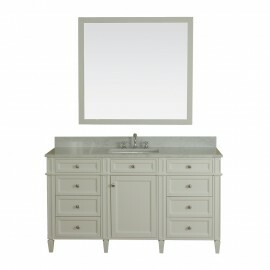 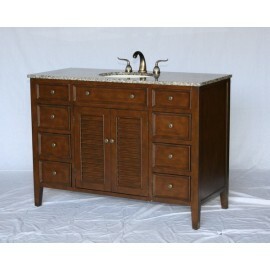 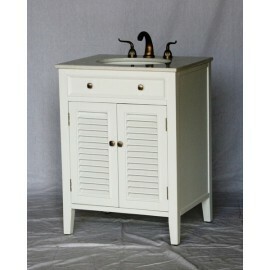 Featuring a white marble top and sturdy body, this Thomasville sink vanity is the ideal choice for t.. 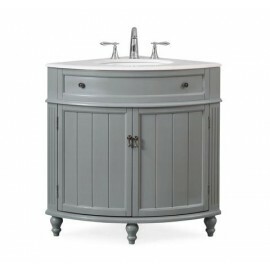 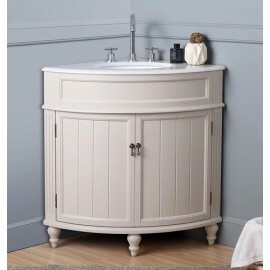 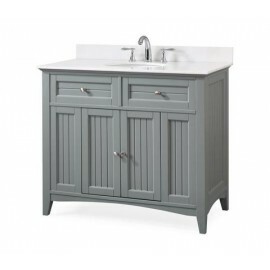 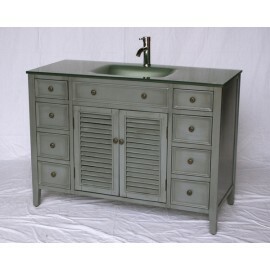 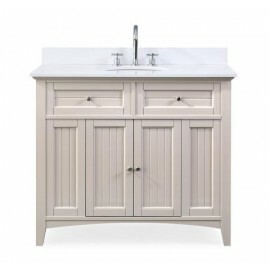 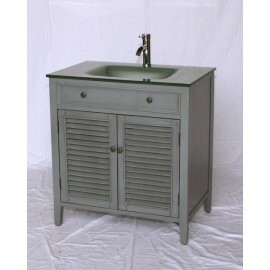 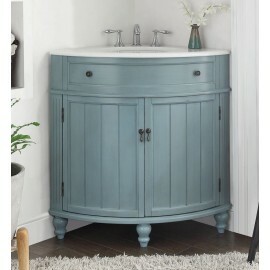 Featuring a white marble top and sturdy body, this Thomasville sink vanity is the ideal choice ..
Thomasville 42" Grey The plantation-inspired look of this cottage-style sink vanity cabinet is a so.. 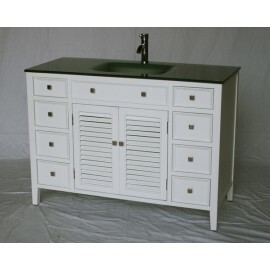 The plantation-inspired look of this cottage-style sink vanity cabinet is a sophisticated piece.&nbs..
Cottage style white cabinet, Black galaxy granite top, white undermount porcelain sink. 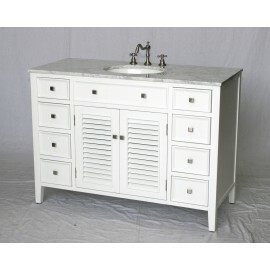 ..
Cottage style single sink vanity with beige color stone countertop, oval bone color porcelain sink, ..
Cottage style single sink vanity with crystal white color stone countertop, oval white color porcela..
Cottage style single sink vanity with tempered glass countertop, integrated rectangular tempered gla..
Vanity 1128-32 SK - 32"
Cottage style single sink vanity with white color Italian Carrera marble countertop, oval white colo..
Vanity 1128-48 SK - 48"
Vanity 1128-48 WK - 48"
Cottage style single sink vanity with leopard brown color stone countertop, oval bone color porcelai..
Vanity 1128-58 SK - 58"
Cottage style single sink vanity with white color Italian Carrera marble countertop, rectangular whi..